In June 2018, the U.S. Department of Health and Human Services (HHS) selected Citibank® as the Department's new bank vendor. Effective November 30, 2018, Citibank will support the Program Support Center (PSC) GO!card℠SM. Prior to November 30, 2018, all GO!card℠ cardholders will be given a GO!card℠ issued by Citibank to replace their current GO!card℠ issued by JPMorgan Chase. Why is my GO!card℠ changing? The U.S. Department of Health and Human Services (HHS) is transitioning banks from JPMorgan Chase to Citibank as its GO!card℠ provider. As a GO!card℠ cardholder, you will need to review your mailing or worksite address, and validate or update it according to your agency's guidelines. Please contact your assigned Transit Point of Contact for further guidance. Citibank will mail your new GO!card℠ between mid-October and mid-November. You will also be notified via email when it is sent. 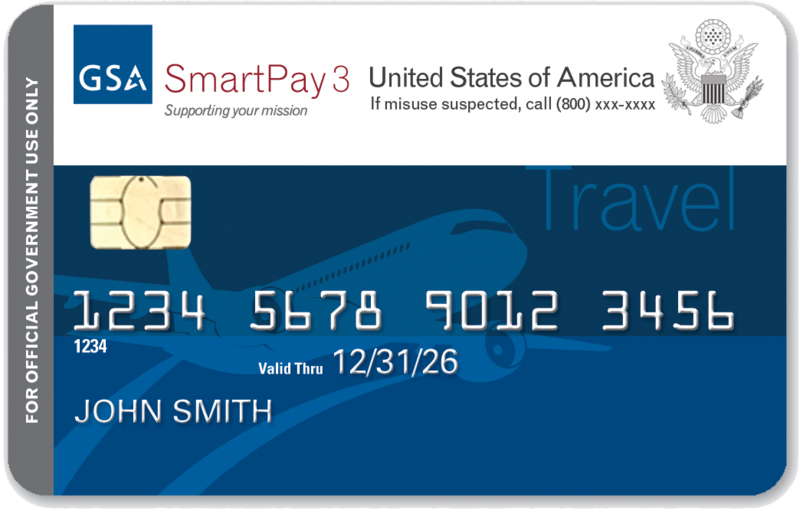 Your new card will arrive by November 29, 2018. Your new GO!card℠ will be mailed via USPS in a plain white envelope. The last day you can use your old GO!card℠ issued by JPMorgan Chase is November 29, 2018 at 11:59 p.m.
My GO!card℠ issued by JPMorgan Chase expires prior to November 2018. Will I be issued a new GO!card℠ issued by JPMorgan Chase to use through November 29, 2018? Yes. You will be issued a replacement GO!card℠ issued by JPMorgan Chase. You will be able to use it through November 29, 2018. My GO!card℠ issed by JPMorgan Chase expires in November 2018. Will I be issued a new GO!card℠ from JPMorgan Chase to use through November 29, 2018? No. You will not be a issued a replacement GO!card℠ from JPMorgan Chase. You will be able to use your current GO!card℠ from JPMorgan Chase through November 29, 2018. Which GO!card℠ do I use to pay for my December 2018 commute? It is recommended that you pay for your December 2018 commute between November 23 and November 29, 2018, using your GO!card℠ issued by JPMorgan Chase. You should begin using your new GO!card℠ issued by Citibank starting November 30, 2018. What if I am unable to purchase my December 2018 transit benefits between November 23 and November 29, 2018? If you are unable to purchase your transit benefits between November 23 and November 29, 2018, using your GO!card℠ issued by JPMorgan Chase, then use your new GO!card℠ issued by Citibank for December 2018 transit benefits between November 30 and December 15, 2018. You can begin using your new GO!card℠ issued by Citibank on November 30, 2018. Note: Although you may activate your new GO!card℠ issued by Citibank prior to November 30, 2018, you will not be able to use it until November 30, 2018, at 12 a.m.
What happens if I do not receive my GO!card℠ issued by Citibank by November 15, 2018? If your address is recorded correctly with your agency, your Transit POC or Program Office can email GOcard@hhs.gov to report non-receipt of your GO!card℠ issued by Citibank. Will my new GO!card℠ issued by Citibank have the same card number as my current GO!card℠ issued by JPMorgan Chase? No. Your new GO!card℠ issued by Citibank will have a new card number, expiration date, and security code. Reminder: You will need to update the payment information with your new GO!card℠ issued by Citibank for any automated payments you have set up. Will the balance from my current GO!card℠ issued by JPMorgan Chase transfer over to my new GO!card℠ issued by Citibank? No. Your balance on your current GO!card℠ issued by JPMorgan Chase will not transfer over to your new GO!card℠ issued by Citibank. 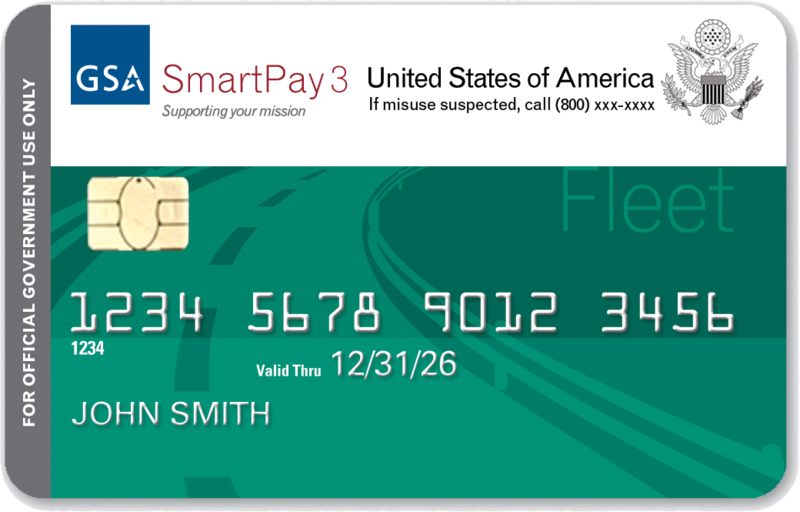 Your funds will remain available on your GO!card℠ issued by JPMorgan Chase through November 29, 2018, unless depleted prior to November 29, 2018. On November 30, 2018, funds will become available on your new GO!card℠ issued by Citibank equal to your full approved transit benefit minus what you spent on your GO!card℠ issued by JPMorgan Chase between November 23 and 29, 2018. Note: It is recommend that you purchase your December 2018 transit benefits with your current GO!card℠ issued by JPMorgan Chase between November 23 and November 29, 2018. How can I check my new GO!card℠ issued by Citibank balance? Please use the contact information on your new GO!card℠ issued by Citibank to check the balance. Will my benefits be interrupted during this transition? No, we do not anticipate any interruptions. Will the settings for my new GO!card℠ issued by Citibank remain the same as my old GO!card℠ issued by JPMorgan Chase? Yes, they will remain the same. All current settings are planned for migration to your new Citibank account. How do I replace a lost or stolen GO!card℠? Have additional questions? 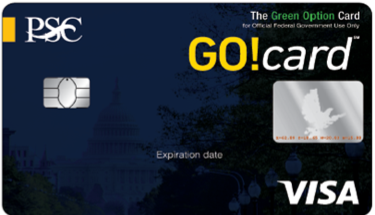 Contact the PSC Transit Benefit Program Office at GOcard@hhs.gov with any questions you have about using your new GO!card℠ issued by Citibank.